Voice Outsourcing (T & T) Ltd (VOL) is a value added reseller of IP based enterprise collaboration and commercial video surveillance solutions. We pride ourselves on offering premium brands, from well known to niche, that deliver on functionality and quality. VoIP implementations require assessment of the inherent security threats. VOL addresses these risks with the leading Session Border Controller (SBC) technologies and CISCO security appliances. SBCs are deployed at the border between the enterprise and the service provider. 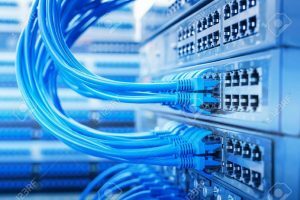 There are many organisations who have deployed SIP trunks but have not been advised to enhance their enterprise network security. Call VOL for a free consultancy on the risks posed by service provider SIP trunks. Flexible term-based licensing options to help you manage your budgets and plan your future investments. For selected enterprise customers we offer additional attractive discounts when you trade in an existing enterprise communication platform. Reseller pricing is available for products we distribute. Our services include Project management, Installation, Consultancy and Post implementation support. 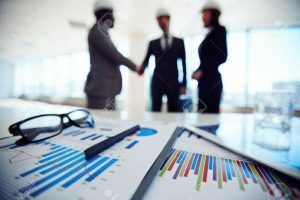 We manage risk by delivering projects in a strict project management framework using highly trained and certified engineers. We offer local warranty for all products we sell. Our CISCO collaboration portfolio is the de facto industry standard. From the CISCO BE4000 appliance which supports 200 IP phones and is priced with SMB budgets in mind to the BE 7000 with a full array of integrated collaboration applications that come preloaded on a single modular platform, we can put you on the leading collaboration technology roadmap. 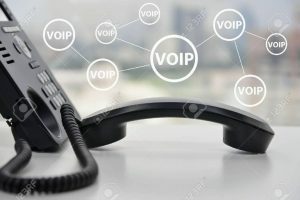 Our open source IP-PBX solutions are cutting edge, robust business VOIP communication solutions that can even be deployed in VMs on popular COTS server offerings from DELL, HP etc. 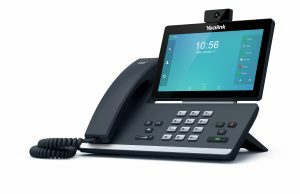 We deploy a range of leading open SIP handsets including Cisco, Yealink, SNOM, Polycom, Grandstream or Fanvil. Our solutions are network agnostic. We can integrate various technologies and brands to deliver a complete solution customised to your requirements. Our R&D ensures you are purchasing the best value in IP technologies to future proof your business. With over 60 locations in Trinidad & Tobago running our open source IP PBX solutions we are the local “go to” company for cost effective VOIP PBX implementations. Does your existing PBX solution force you into an expensive multi year contract or are you facing a high cost upgrade? Our Open Source solutions have no extension or trunk licencing fees and support contracts are optional. We specialise in assisting multi-site organisations to reduce their communication costs. With Cisco Cloud Collaboration, you don’t have to choose between an on-premises or cloud deployment. 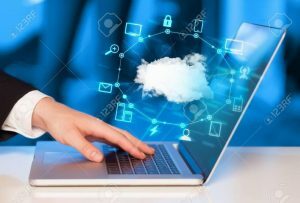 You can take advantage of the cloud with complete confidence, and without compromise, because you will get the same enterprise-grade experience and application performance you expect from on-premises deployments. Cisco Meraki is the recognized leader of cloud-managed IT. IT departments are under pressure to do more with less: manage more sites and more clients with limited budgets and a relatively small team, all without any reduction in reliability and security. The high cost of enterprise WAN connectivity, support, and personnel is forcing many network admins to search for alternative solutions. With Meraki SD-WAN, remote sites are connected over low-cost Internet links secured by VPN. MPLS-like reliability is provided through multiple uplinks with load balancing capabilities, intelligent path control, and automatic failover. Our focus is on Commercial and Industrial video Surveillance solutions but we also stock the leading SMB brand in the US. 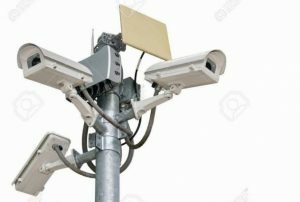 Our portfolio includes leading City Surveillance technologies such as SIKLU and Briefcam video analytics. We lead with Cisco and DELL. With Cisco Meraki we offer 100% CLOUD MANAGED Wireless, switching, security, communications, Enterprise and mobile device management. For Collaboration we offer CISCO or Open Source solutions. We have approximately twenty years experience with enterprise clients locally and regionally. 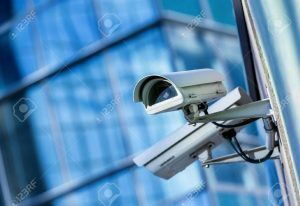 Our video surveillance solutions are deployed from airports, national security instalations to the largest retail operations in the Caribbean.